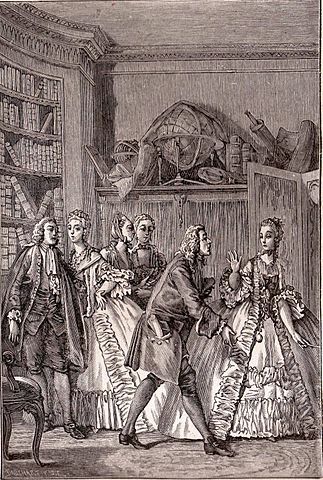 Molière's play The Learned Women, the comedy 'Les Femmes Savantes,' was acted on March 11, 1692. Molière acted the part of Chrysale. He is most famous for his play Tartuffe; or, the Hypocrite (1664), often studied in high school grades 11-12.